華やかに、夏支度。Gorgeous , summer preparation : Happy Aging & Beautiful Anti Aging loving. June , it is past the half of just one year. Friday night to be aware of such a thing. Feel fresh wind is comfortable , I do not want to rainy season. 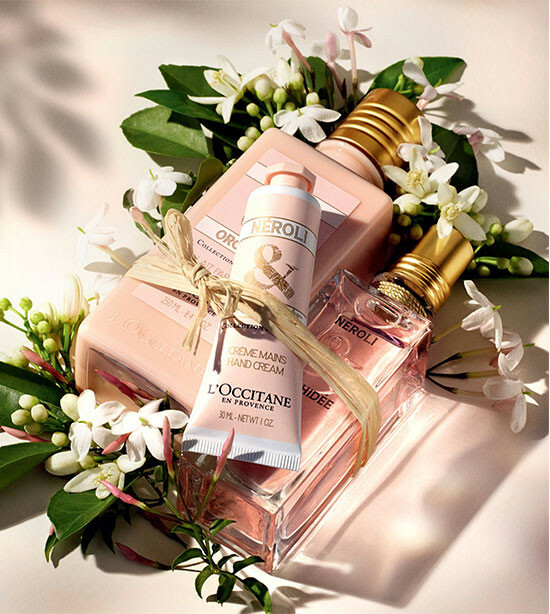 Premium fragrance series " Orchidee " was born in the scent of the Holy Land Grasse , All 3 items.Piled a gorgeous aroma , finish towards Vacances.